Story County for over 40 years. for your aging loved one. the support and care they deserve. How can Heartland help support your loved one? 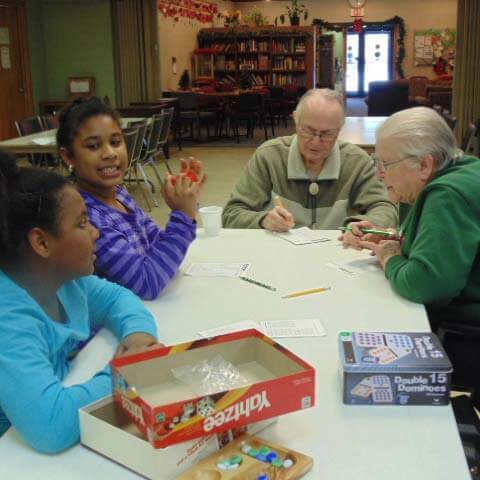 We offer a variety of fun, engaging activities for adults 60 years and above. From music jams to game nights to classes, we would love to have you join us! Check out our calendar for upcoming events and registration information. Our Adult Day Center provides support for loved ones who need extra support on a daily basis. We offer medical assistance, meals, bathing, and companionship, as well as a variety of shared activities for approximately 30 seniors. We are committed to bringing hot and nutritional meals to those we serve. 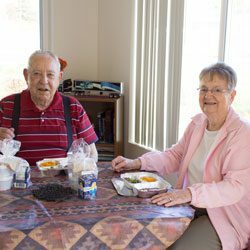 Enjoy a great meal delivered to your own home through our Meals on Wheels of Story County program, or join us for a shared meal with our “Friendly Lunch Bunch” in Ames located at 205 S. Walnut Ave.. 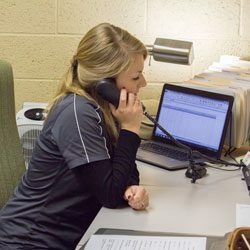 Through home visits and telephone contacts, we provide a vital link between older adults and existing community resources. Our Outreach Specialist will connect you to a variety of services that can help you remain in your home and live independently as long as possible. At Heartland Senior Services, we are passionate about bringing leading-edge resources and programs to those 60 and above in our community. 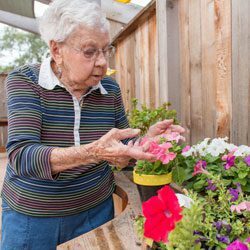 It’s our mission to help seniors maintain their independence and improve their quality of life. Donations comprise 20% of Heartland’s annual budget. These funds are critical to ensuring we meet the pressing needs of seniors throughout Story County. Meals on Wheels is one of the most important volunteer positions we have and it’s a big need! Please sign up today! maintain their independence and improve their quality of life. Find out what’s on the menu for noon meals.  Don’t miss what’s going on at Heartland Senior Services.